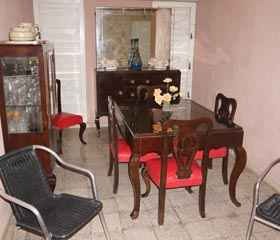 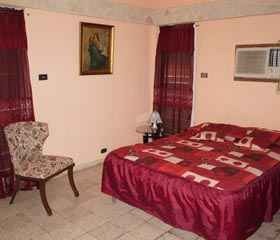 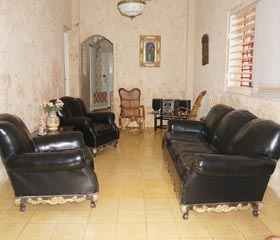 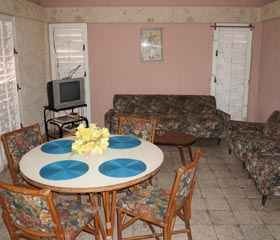 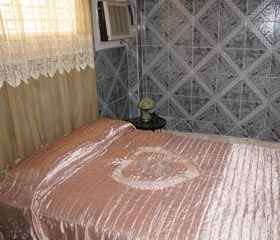 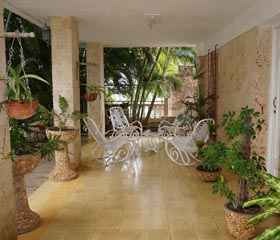 Maria Antonia's house is just outstanding, has been decorated with exquisite taste and ready for you to rest and relax. 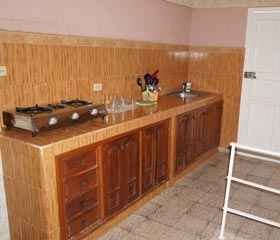 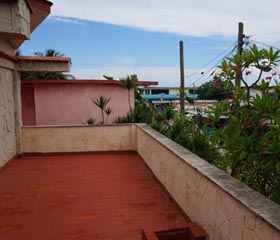 The house is 100 meters from the sea, with 3 spacious bedrooms, kitchen, living room, bathroom, 2 terraces and garage. 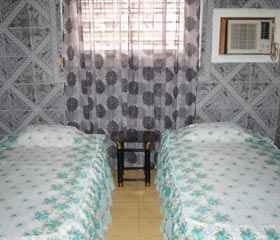 Laundry services are provided, are offered breakfast and dinner.